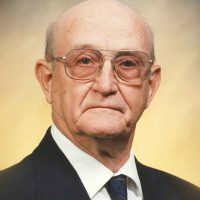 Services for Warren Lane Lockwood, 91 of Roland, Oklahoma will be at 10:00 AM on Saturday, December 8, 2018 at First Church of the Nazarene in Muldrow, Oklahoma. Burial will follow at Roland City Cemetery in Roland, Oklahoma under the direction of Agent Mallory Martin Funeral Service, Inc. 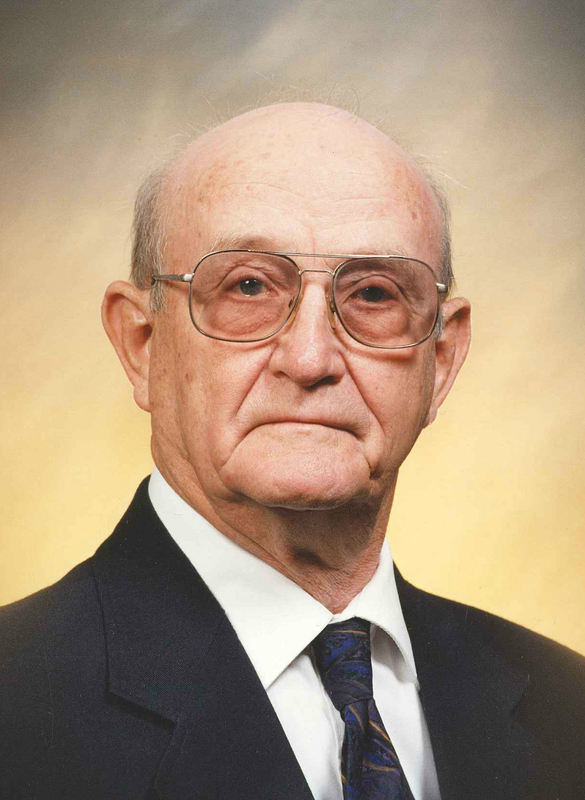 He was born on November 19, 1927 in Rudy, Arkansas to Callie Mae Bonner Lockwood and Hyle Long Lockwood and passed away on December 4, 2018 in Roland, Oklahoma. He was married to Leda Mae Hixson Ragsdale Lockwood on June 24, 1961 in Roland, Oklahoma. She preceded him in death on September 4, 1997. Mr. Lockwood served in the U.S. Navy during World War II, returned home and graduated from Roland High School in 1947. He retired from Trane corporation as a tool and die maker in 1990. He was a member of the American Legion and First Church of the Nazarene in Muldrow. He was a skilled carpenter and tool and die maker and was very proud of his role in helping put the Veterans Memorial at the Roland City Park.. Active pallbearers will be Jerry Hixson, Kenny Hixson, Perry Smith, Calvin Lockwood, Myron Lockwood and Jason Burt. Honorary pallbearers will be Members of the American Legion #339 in Roland, OK and Men’s Sunday School Class of Muldrow First Church of the Nazarene . Viewing will be Noon – 8 pm Friday at Muldrow First Church of the Nazarene where the family will greet 6 – 8 pm.